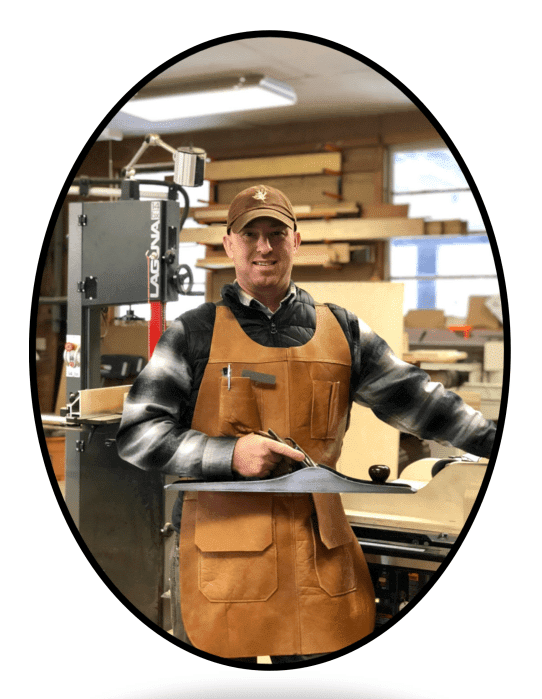 Lenny Cinquegrano and his team at Black Oak Woodworks in Hopatcong are ready to bring you high quality and affordable custom furniture. The business started in 2014 but their experiences go way beyond. The main focus of their business, according to Cinquegrano is that of quality craftmanship. A new tool for their business, the team at Black Oak Woodworks is now getting into the business of using epoxy with their projects. “It is a very exciting time.” Cinquegrano said. Located in Hopatcong, Black Oak Woodworks is open Monday through Friday from 9:00 AM to 5:00 PM. The team is currently running a special on 20% off any table or craft purchase. “I hate to say I specialize in any one thing as I have built many projects, however, we have, I think a specialty in handcrafting tables. Tables such as hall, end, coffee and dining table. We also love making wood counter tops and really cool high-quality cutting boards.” Cinquegrano said. Take a visit and meet with Cinquegrano and his team at 35 Northwestern Way, Hopatcong today.